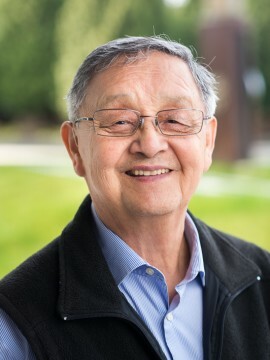 Elder Larry Grant from the Musqueam Nation is an Adjunct Professor in the First Nations and Endangered Languages Program, in which he co-teaches the introductory hən̓q̓əmin̓əm̓ (Central Coast Salish) course. He is also Elder-in-Residence at the First Nations House of Learning and Consultant for the Musqueam Language and Culture Department. Vanessa is a proud member of the Musqueam Indian Band and her family lineage comes from the Campbell and Point families. 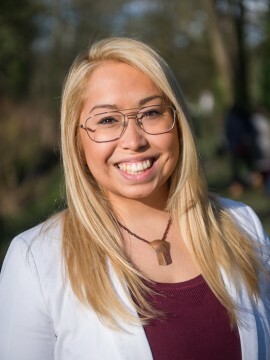 She is working in the Musqueam Language and Culture Department to revitalize the hən̓q̓əmin̓əm̓ language and she sits on the Musqueam Cultural Committee and the Inter-Community hən̓q̓əmin̓əm̓ Revitalization Committee. 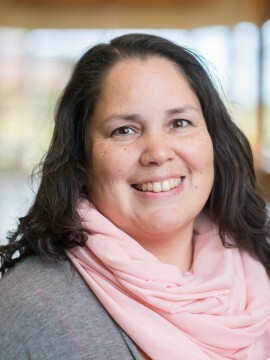 In her role as Coordinator for the Musqueam Language and Culture Department (2007-present), Jill works closely with the MIB Language and Culture team, and with UBC’s First Nations and Endangered Languages Program (FNEL) to develop programing and resource materials that support and enhance hən̓q̓əmin̓əm̓ language revitalization. 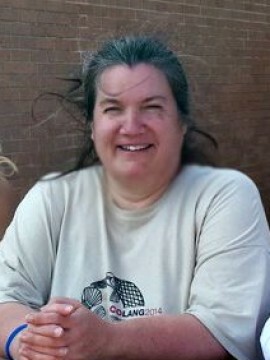 Grace Point is a Musqueam Band Member and has studied hən̓q̓əmin̓əm̓ formally through the UBC FNEL Program. Grace is eager to put her skills to work, as the Early Primary Language Education Liaison, where she will work directly with the Musqueam Preschool to develop and deliver programs and materials to the preschool children.